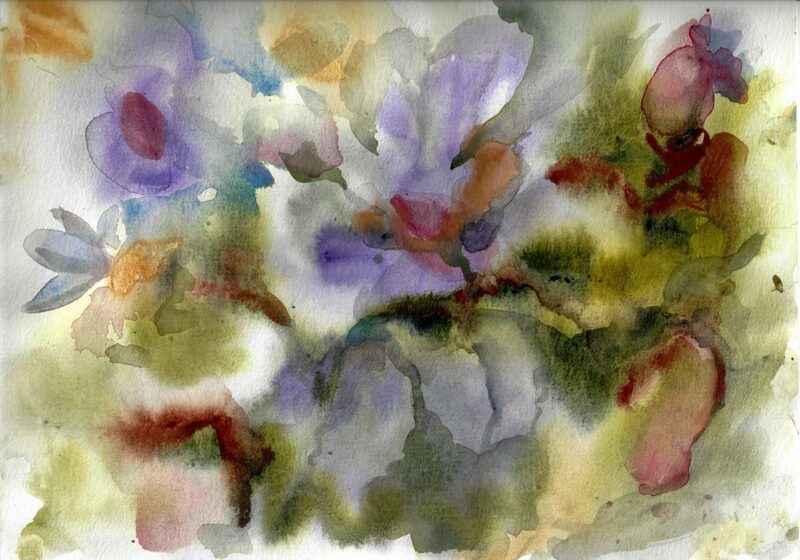 Own this one-of-a-kind original watercolor painting by Francelle Theriot, entitled Summer's End. As the landscape takes on a different feeling, soft but still exotic as summer spreads its wings. Original watercolor painting on Arches 140 Pound, Cold Press paper, sized at 9"x12" For more prints and products SHOP HERE.